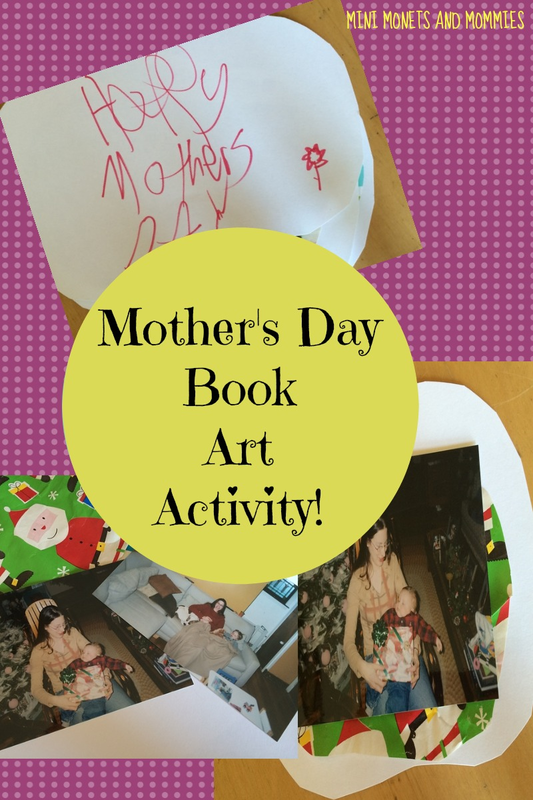 Mother’s Day is right around the corner and if you’re looking for a cute craft that your mini Monet can make for grandma (or you think that dad needs some help coming up with a way to celebrate you), try a book-making project. I recently posted an art book-making activity, in which little hands could create their own pictures fashioned from original famous works and then place them in a side-by-side fashion. This artsy activity is similar in concept (duh, like you didn’t already know that both titles have “book-making” in them), but different in design and theme. Gather some pictures, get creative and leave a link for dad – just in case he wants to peak at the directions. 1. Choose at least four photos of your child and mom or grandma. Use more if you want a longer book. Pick special moments such as holidays or go with a chronological look. 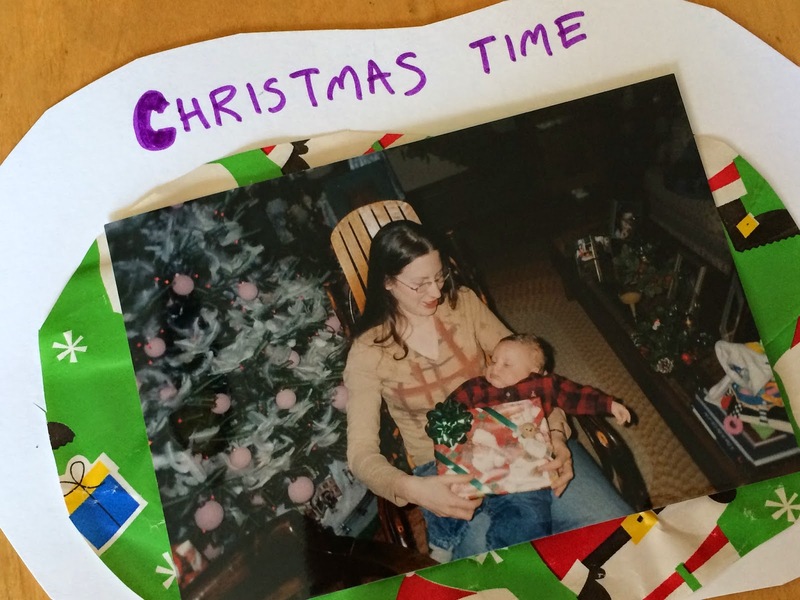 If you’re doing the chronological thing consider starting with pictures of pregnant mom (or grandma with pregnant mom) and feature photos from birth through the present. 2. 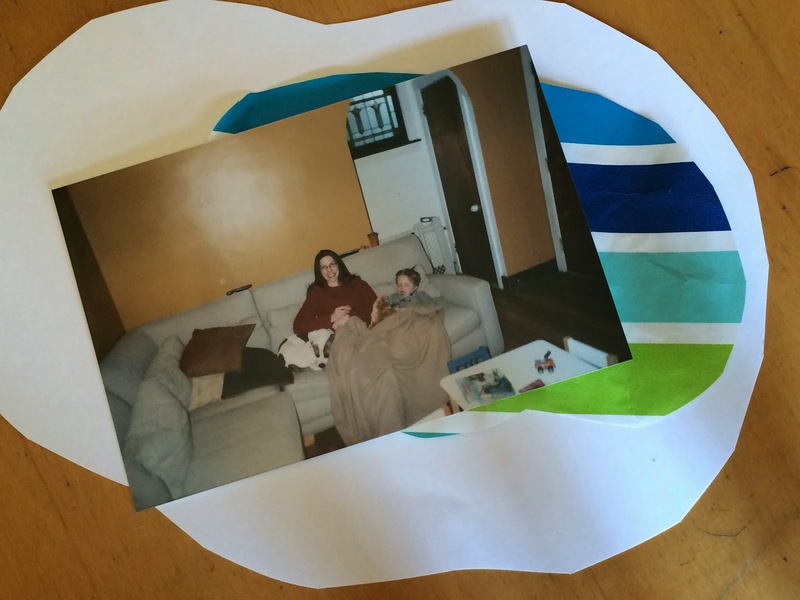 Cut one piece of card stock paper per photo, and an extra for the cover. Size the paper so that it is at least three-inches longer or wider on each side than the photo. Your child can cut the card stock into a traditional rectangle page or make her own shape creation. The pages don’t have to all be the same size, shape or color. Switch it up for added visual interest – and fun! 3. 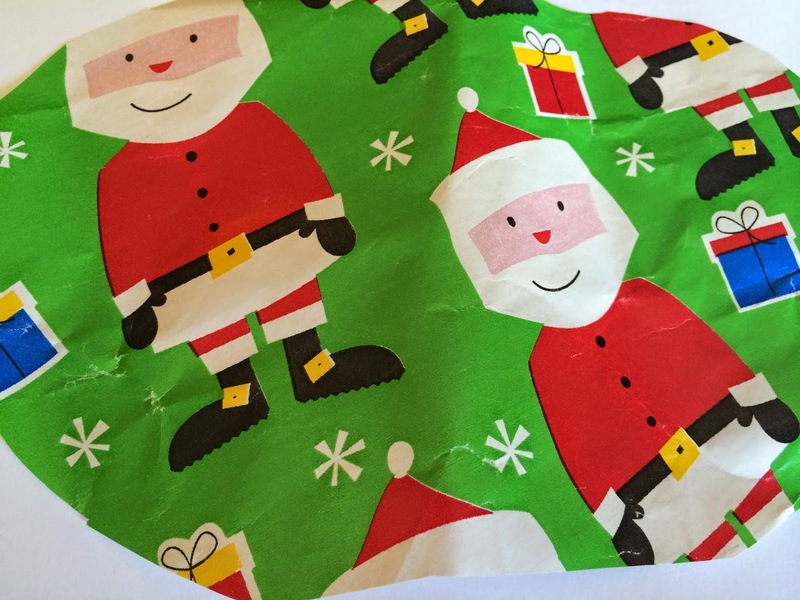 Add another layer of color with gift wrap scraps. Choose colors or themes that coordinate with the pictures. Cut them to slightly larger than the photos, but smaller than the card stock. Glue one to each piece of card stock. 4. Glue one photo onto each cut shape. 5. 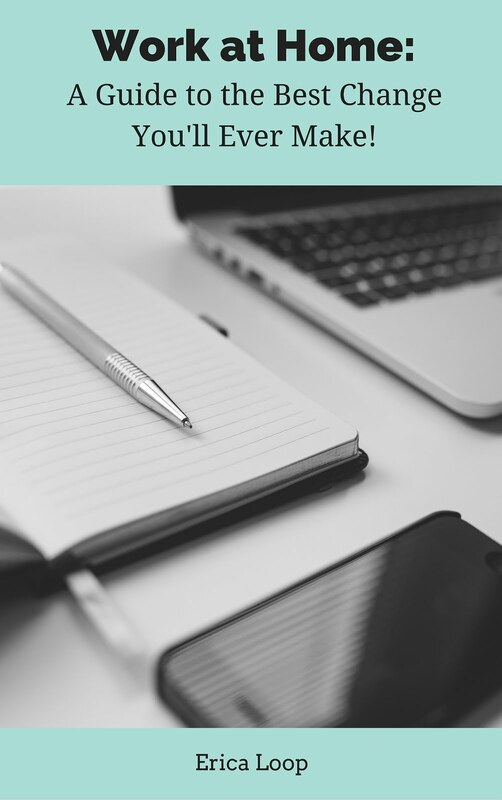 Help your child to write a special message on the top, side or bottom of each page. If she isn’t ready to write a full sentence, she can write one word or trace over letters that you jot down first. 6. Create a cover. You should have one piece of card stock (already cut0 left over. Your child can write a mother’s day message such as a simple, “Happy Mother’s Day!” on the cover, along with her name and the date. She can also draw her own picture on the cover as well. 7. Punch a hole at the top left of each paper page. 8. Stack the cover and pages. 9. Thread a piece of yarn or ribbon through the holes to bind the book! Are you looking for more Mother's Day ideas? Visit and follow my Mother's Day Pinterest board! 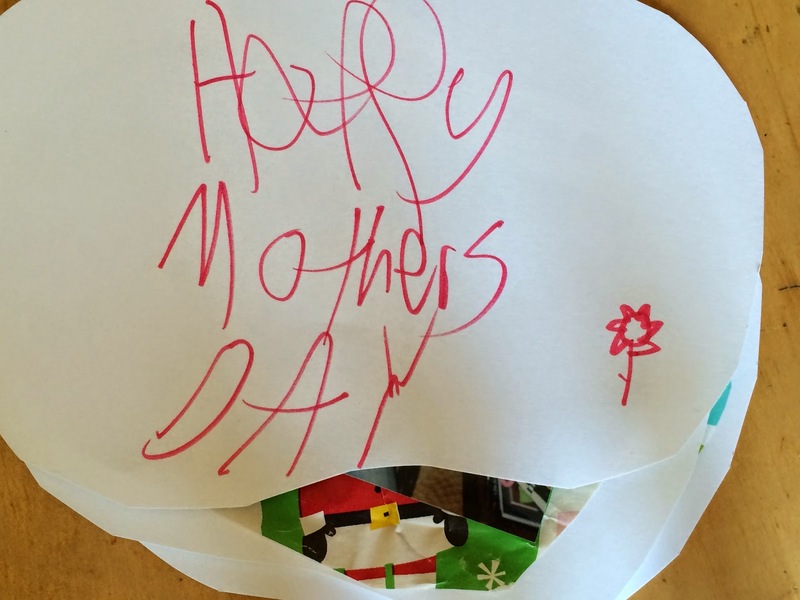 Follow Erica Loop's board Mother's Day Crafts for Kids on Pinterest.